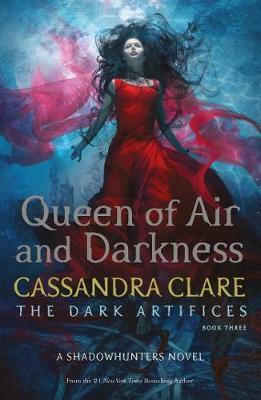 Cassandra Clare certainly knows how to write on an epic scale - following hot on the heels of Lady Midnight and Lord of Shadows, this third and final book in The Dark Artifice trilogy is a true beast of a book due to its wildly imaginative world, doggedly determined characters, and its sheer size and scope. “There was blood on the Council dais, blood on the steps, blood on the walls…Later Emma would remember it as a sort of red mist”. Amidst this gory scene, Julian clutches Livvy Blackthorn, “resisting all efforts by the guards to lift her dead body away from him”. 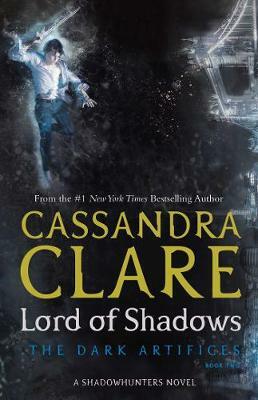 But, while death looks down upon them and Julian grieves, the Clave is on the brink of war and swift action must be taken if the Shadow World is to survive. To this end, Julian and Emma embark on a jeopardous journey to recover the Black Volume of the Dead, battling great peril alongside grappling with their forbidden love. And then the secrets they uncover in the Court risk destroying everything they value, and everyone they love. 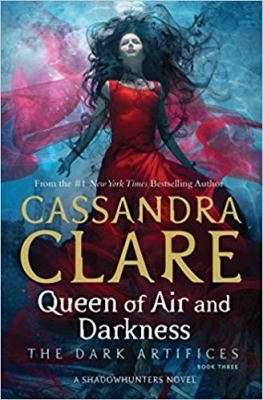 The sense of urgency is dazzlingly evoked and swells to a suitably heart-pounding finale to this opulent love-and-justice-driven trilogy, with the many plot threads woven together in Clare’s typically extravagant style. What if damnation is the price of true love? Innocent blood has been spilled on the steps of the Council Hall, the sacred stronghold of the Shadowhunters. 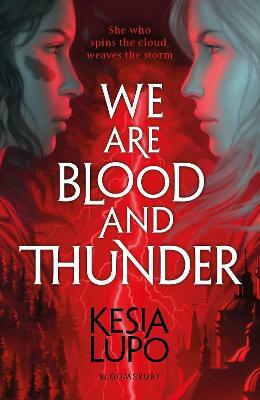 In the wake of the tragic death of Livia Blackthorn, the Clave teeters on the brink of civil war. 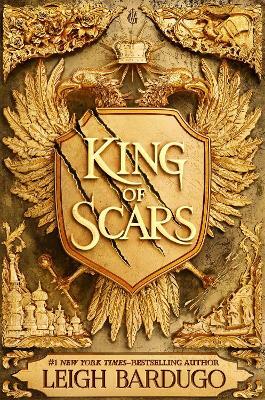 One fragment of the Blackthorn family flees to Los Angeles, seeking to discover the source of the disease that is destroying the race of warlocks. 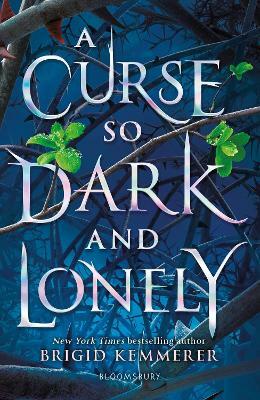 Meanwhile, Julian and Emma take desperate measures to put their forbidden love aside and undertake a perilous mission to Faerie to retrieve the Black Volume of the Dead. What they find in the Courts is a secret that may tear the Shadow World asunder and open a dark path into a future they could never have imagined. 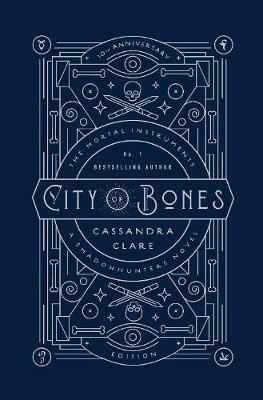 Caught in a race against time, Emma and Julian must save the world of Shadowhunters before the deadly power of the parabatai curse destroys them and everyone they love.